When the Cowboys finalized their 53-man roster, many believed that LB Mark Nzeocha was very close to being that "53rd player" - right on the bubble of making the cut while the team potentially explored upgrades at the position. Sure enough, the team quickly released Nzeocha and completed a trade for Green Bay LB/EDGE Jayrone Elliott. 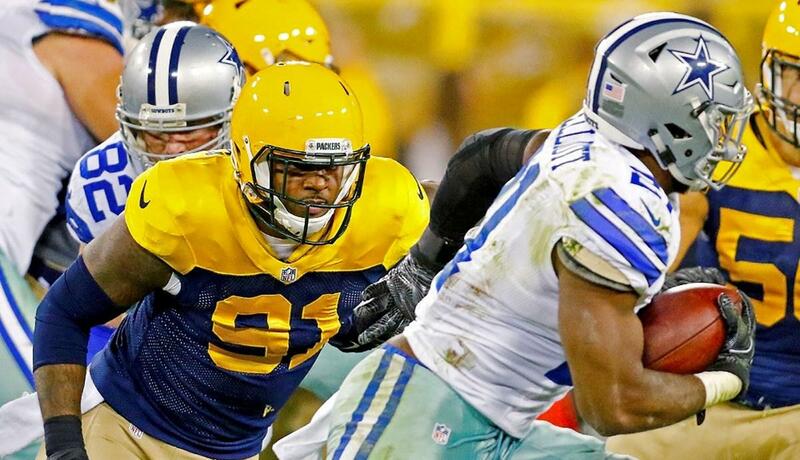 The Cowboys sent over a seventh round pick in the 2018 Draft to the Packers for Elliott. He has been with the team since 2014 as a UDFA, with 38 career appearances and four career sacks. Elliott appeared in nine games for the Packers in 2016, and did put together a strong preseason with the club this season. My latest edition of Sean's Scout will take a look at what Elliott now brings to the Dallas Cowboys. In Green Bay's 3-4 scheme, Elliott was used as a pass rushing outside linebacker. While this means that he won't be a direct replacement for Nzeocha - who played primarily as a SAM - Elliott's flexibility as a weak and strong side rusher, along with ability to play special teams, makes him a valuable addition to the roster. 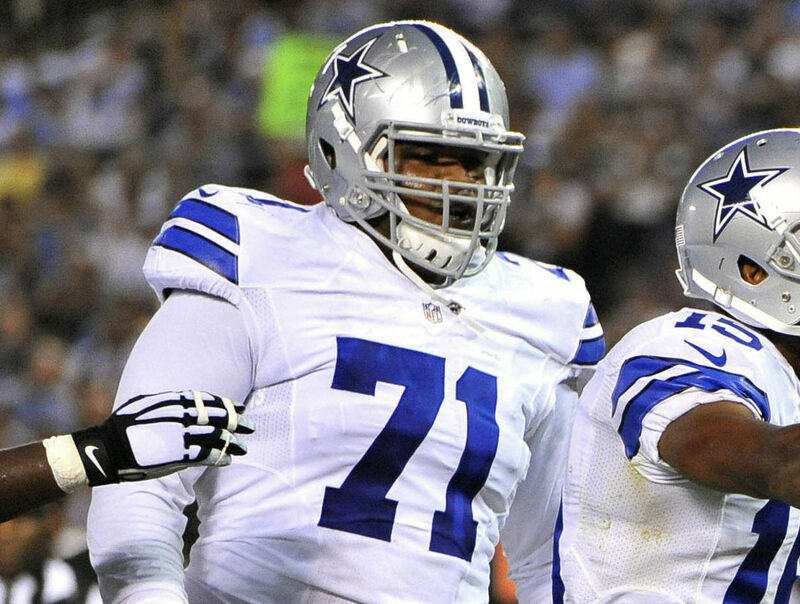 The first thing that jumped off of the tape from Elliott was his strength as a rusher. Elliott is consistently able to generate push against his blocker off either edge, collapsing pockets and holding the line of scrimmage with active hands and feet against the run. Elliott is at his best when he is attacking the line of scrimmage with his length and drive to capture the corner quickly before consistently flattening back to the point of the quarterback. This is a player that will fit into Rod Marinelli's rotation and prove his worth on special teams thanks to his relentless motor and smooth movement ability for his size. Unfortunately, Elliott is extremely limited as a refined rusher off of the edge. There are simply far too many snaps where Jayrone will fail to use his hands at all in his rush, struggling to cleanly disengage from his blocker. While he did show the willingness to work a counter move into his reps off the edge, Elliott is slow transitioning in and out of any rush moves. Blockers are often able to reset and sit back against the power of Elliott throughout the down, as his get off on the ball is wasted due to his lack of pure bend. Jayrone Elliott will release up the field with some explosive ability and finish strong around the ball when given the chance, but has his struggles picking through the trash to avoid catching double teams and getting steered out of plays. Elliott's pad level is not a concern, but a lack of dominant upper body strength paired with below average hands play limits him as an EDGE for the Cowboys. 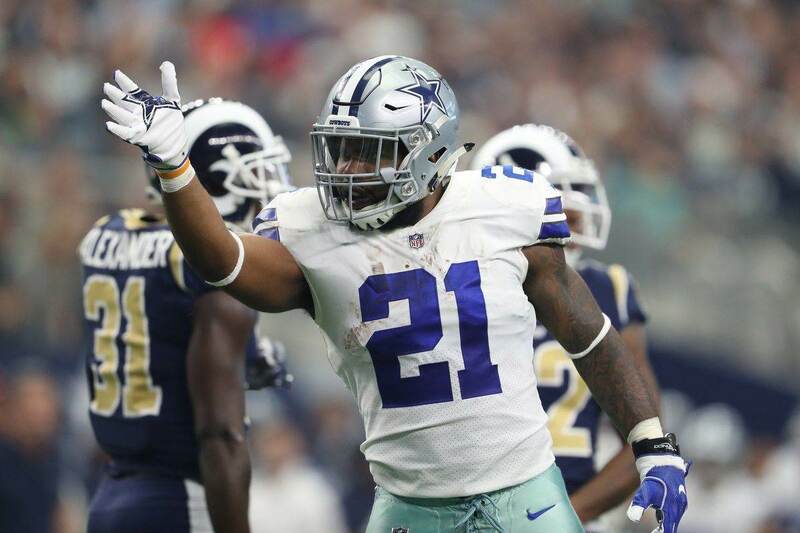 As you would expect with a down-the-roster player, the Cowboys do not have to rely on Elliott to immediately fill a big role on the defensive side of the ball. While his impact will likely first be felt on special teams, the hope should be that Elliott can further develop as a situational rusher to be used on blitzes on both edges along with on the interior. 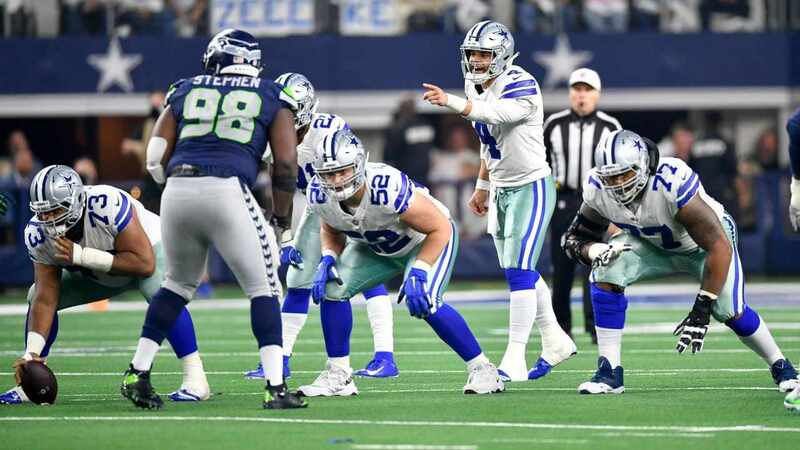 If Elliott can take a Taco Charlton or Benson Mayowa off the field on certain downs and charge the pocket to apply pressure, he will be a quality addition to Rod Marinelli's defense with a chance to improve significantly throughout the season thanks to his traits and relentless motor. Tell us what you think about "Sean’s Scout: LB Jayrone Elliott A High-Motor Rusher" in the comments below. You can also email me at Sean.Martin@InsideTheStar.com, or Tweet to me at @SeanMartinNFL!